The business and purpose of such corporation shall be to promote and assist in the conservation and propagation of wildlife, fish, and game. 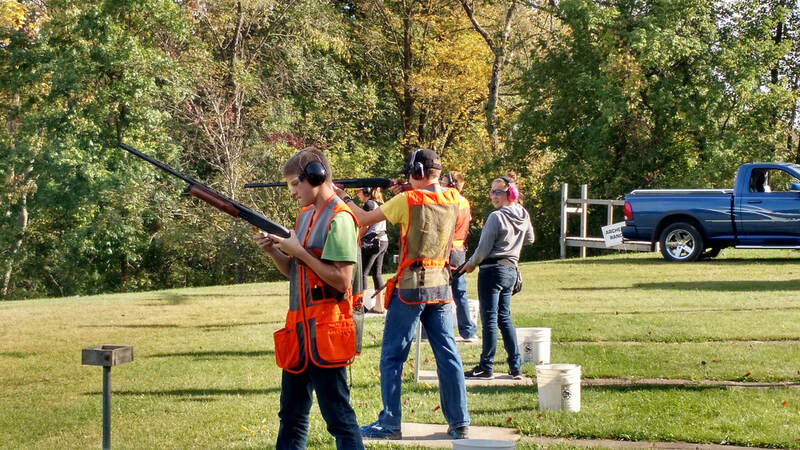 To also promote youth and adult outdoor education, shooting activities and conservation. To assist its members in the improvement of firearms use, to conduct money raising projects and entertainments, to acquire, hold, maintain and dispose of real estate, including improvements. To assist the local community as needed, as directed by the Board of Directors.